Over the last two decades, a recent trend has gained an enormous amount of traction in the embroidery world. 3D Puff embroidery made its breakthrough in the streetwear market, eventually emerging into mainstream fashion. Every brand had the demand for 3D embroidery, but only a handful of embroidery shops excelled in the technique. Those who dared to try had to endure months of trial and error to perfect the method while others merely stuck to traditional flat embroidery. You may be wondering, what is 3D puff embroidery, and will I be able to use it for my design? I’m here to explain. 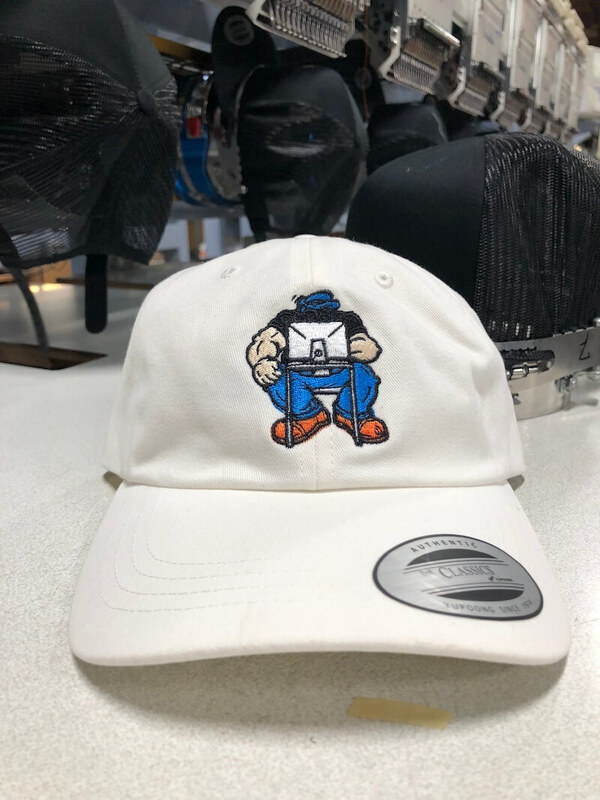 3D puff embroidery is the creative approach to make your designs jump right off of your hat. 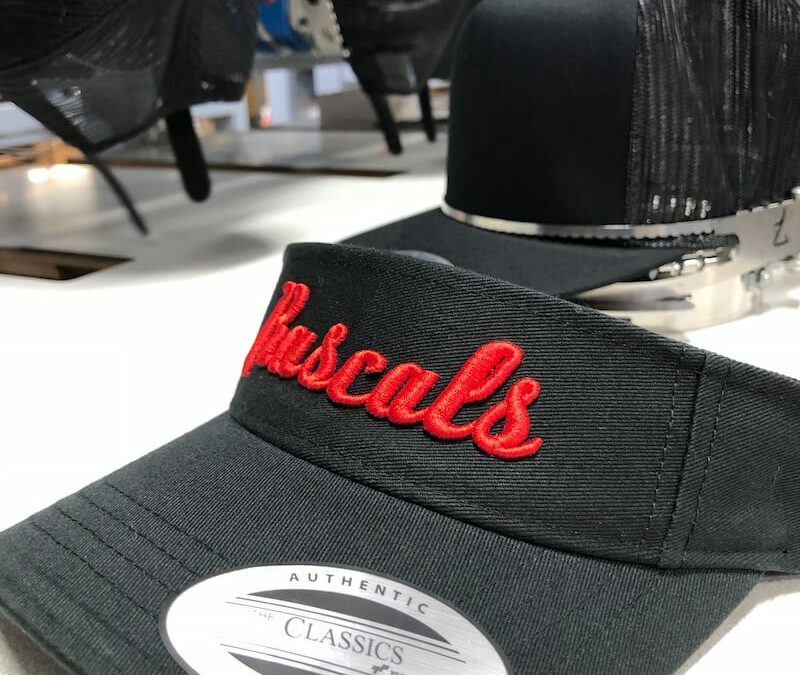 The process begins by placing foam on the hat as it gets embroidered in order to give your logo a raised effect. There are two different thicknesses of foam to choose from, 2MM or 3MM, each giving a different desirable look. The technique is predominantly used for headwear due to its raised nature and its high risk of getting snagged or damaged if embroidered onto a mobile item, like a bag. 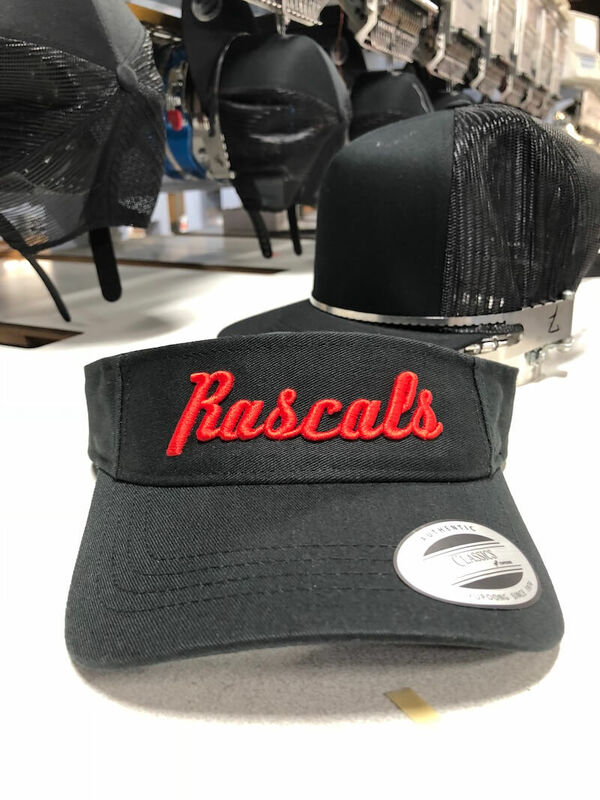 Although 3D Puff embroidery has its limitations and should be used for less detailed designs, it is excellent for text and fonts and most ideal for solid and fluid designs. If your logo is detailed with various colors and elements, then our first priority would be to discuss which parts of your logo are possible in 3D and which may not be. 3D puff embroidery is an appealing way to add a different element to your company or brand. The technique is always evolving and we are continually discovering different methods to make difficult designs possible in 3D. Contact us to receive expert advice on whether 3D Puff is right for your logo!